Research & Film Logistics | silence valley patagonia. Science. 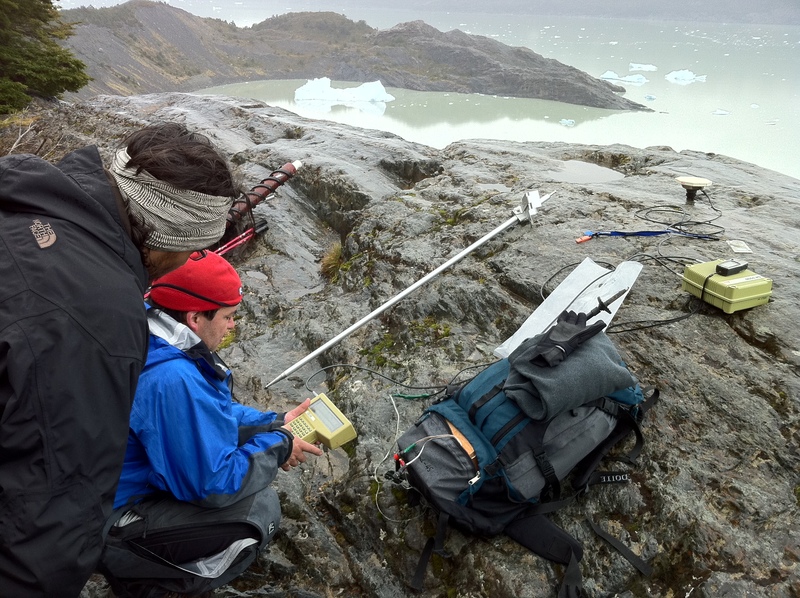 SV Patagonia provides support, training, and logistics for scientific or research expeditions throughout Torres del Paine, Glacier Grey, and other glaciers in Chilean Patagonia. 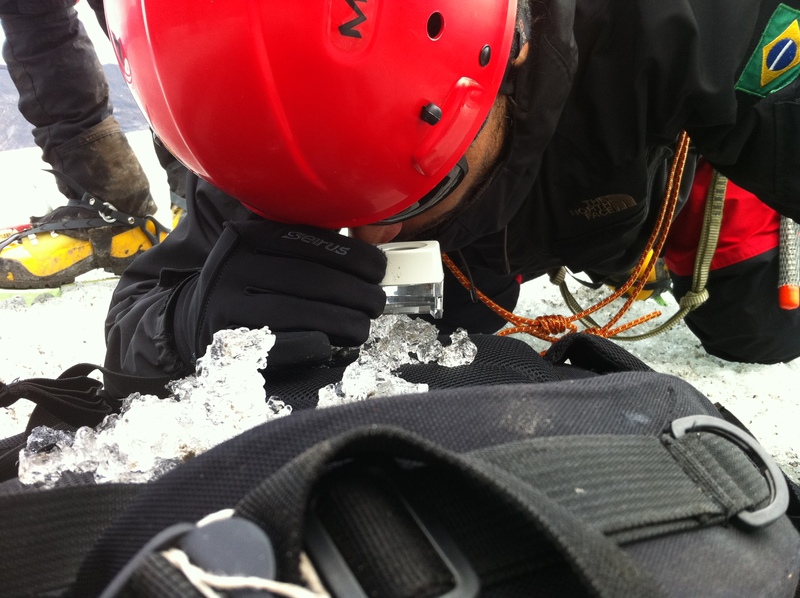 Our guides have over ten years of experience instructing and guiding on the glaciers of Patagonia. 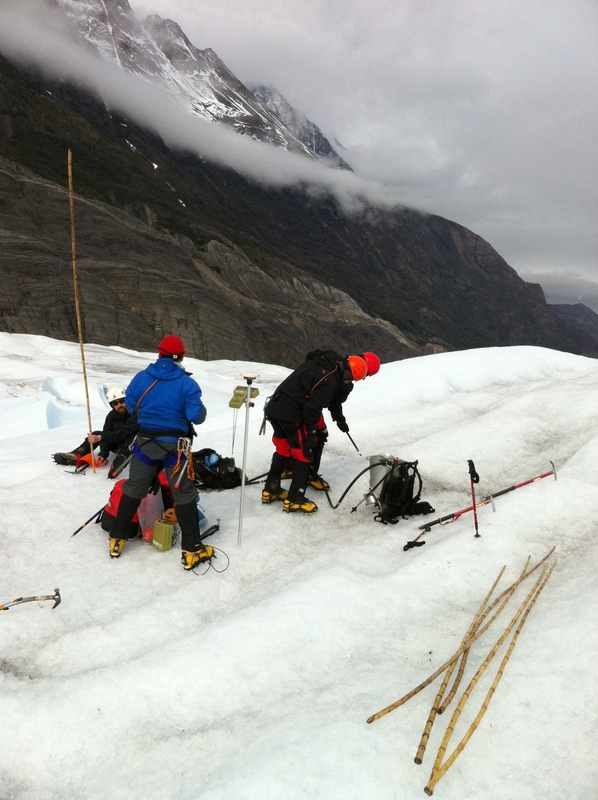 Recently we supported a training and research expedition on Glacier Grey for a multi-national research organization. We also offer an opportunity for geology, biology, meterology, and paleontology students to study glaciers with expert guidance. 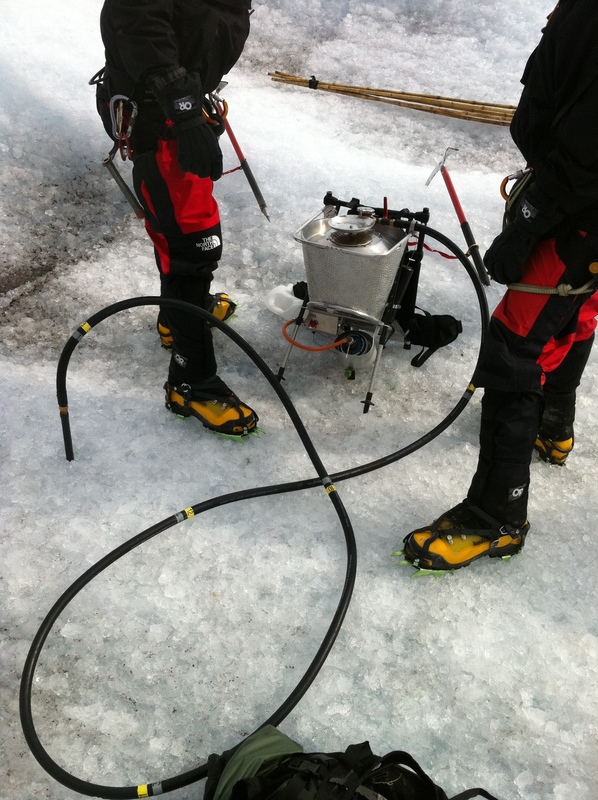 If you and/or your organization need instruction, training, support, or logistics for scientific and research expeditions, contact us for more information. Film. 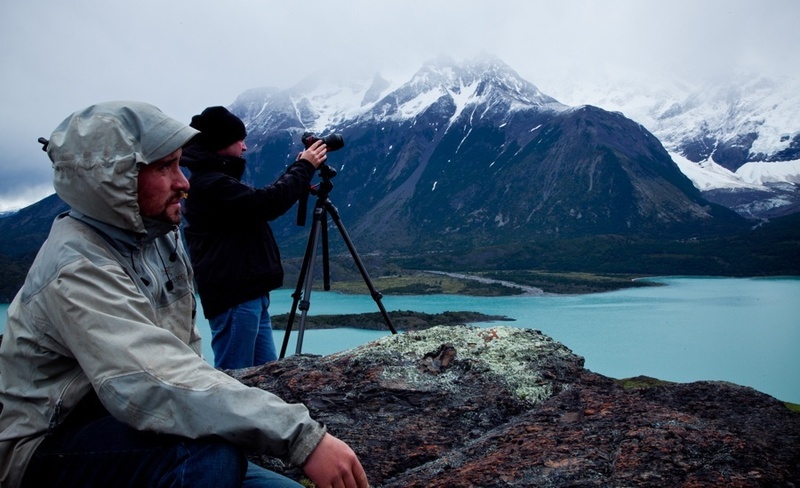 SV Patagonia also offers location scouting, logistics, and safety support for filming productions. 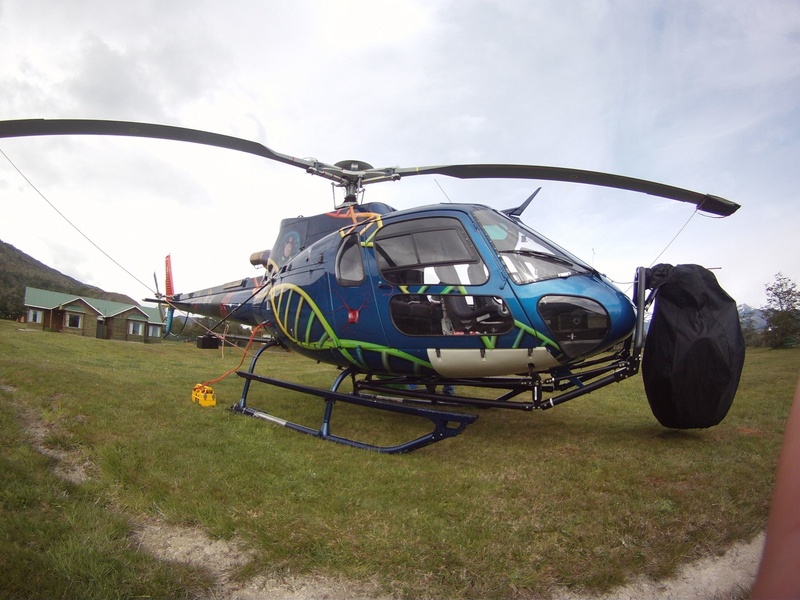 Most recently, we assisted in filming for Clash of the Titans 2. Contact us for more information and pricing.